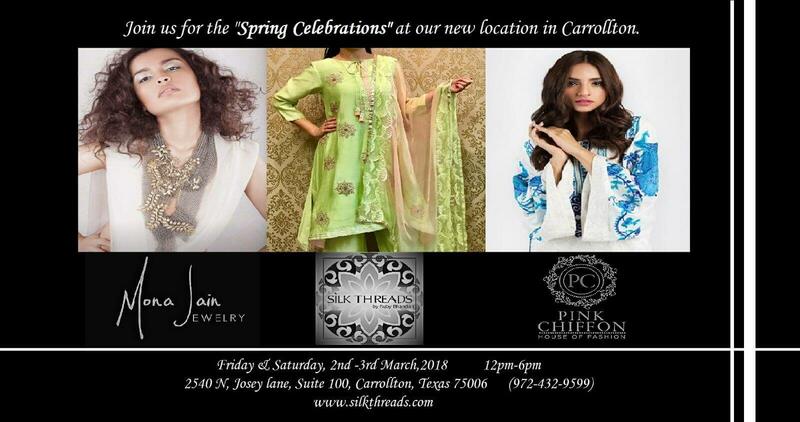 FashionX DFW: South Asia SixtyFiveHundred 6500 Cedar Springs Rd. 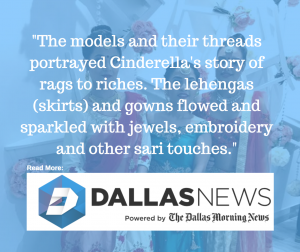 For the first time ever, East meets West in a culturally significant runway show featuring some of the biggest name fashion designers from Pakistan and India side-by-side with North Texas’s most prominent designers. $12 Adults, $6 for Children ages 3-14(this ticket can be purchased onsite only). 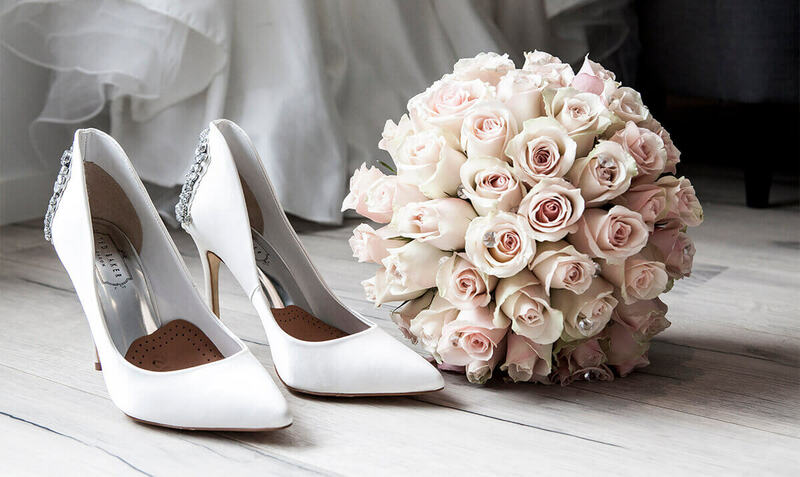 Over 300 Wedding Businesses wth everything to plan your perfectr wedding. 29jul - 30All DayExclusive Fashion Show at the Dallas Bridal ShowReady to design the outfit for your dream Destination Wedding? Our new travel-friendly bridal collection – custom designed just for you! Custom made wear for bridegrooms and brides will be shown on Saturday July 29th at 3 pm at our exclusive fashion show at the Dallas Bridal Show. Inspired from her vast travels around the world, designer Ruby Bhandari has created a unique collection of gowns capturing the design influences of each country. 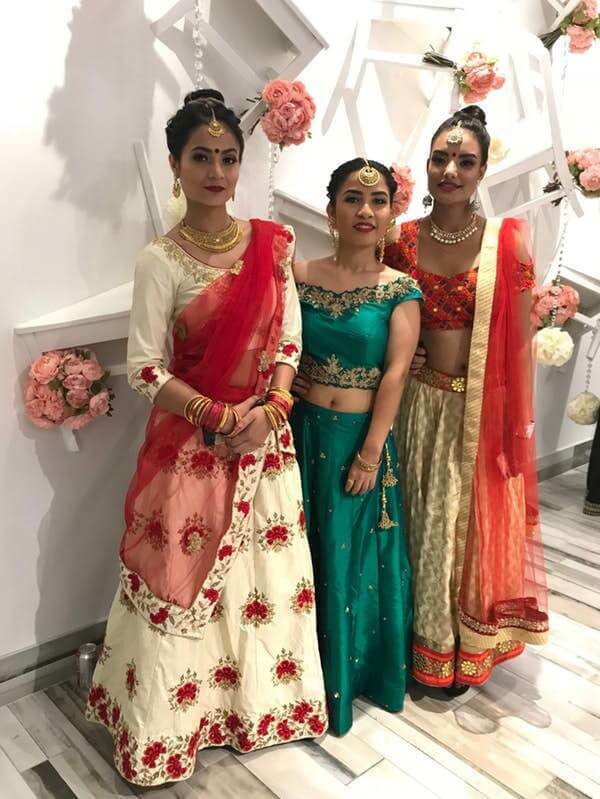 Materials include light airy chiffon and Georgette fabrics along with silky shantung and luxurious crepe, all adorned with hand beading embellishments and embroidery. We also have a collection of beach accessories to complete your wedding day look. Accessories include beautifully crafted arm bands, head pieces, anklets, and more! 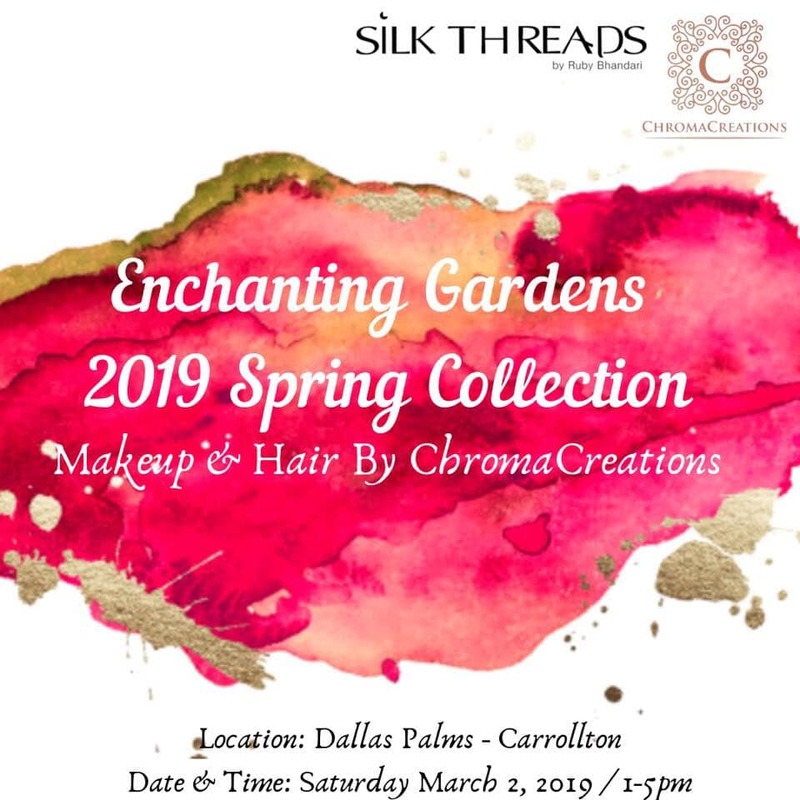 Schedule your appointment today to preview the collection and discuss your perfect wedding attire by calling 972-432-9599.